The Real Madrid and Croatian superstar, Luka Modric marked an end to the decade-long dominance of Cristiano Ronaldo and Lionel Messi to win the Ballon d'Or 2018. With this, he becomes the first-ever Croat to win the most prestigious award in football. The 33-year-old helped Real Madrid to win their third consecutive Champions League trophy and also surprisingly led Croatia to the final of the FIFA World Cup 2018. The midfielder also won the FIFA World Cup 2018 Golden Ball along with FIFA Best Men's Player 2018 award earlier this year. 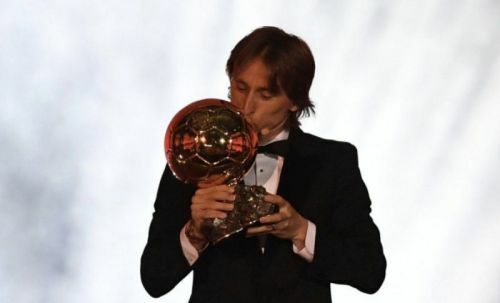 However, there are a number of players who performed better than Luka Modric in 2018 and deserved to win Ballon d'Or instead of the former Tottenham midfielder. Right on this note, here is the list of three players who deserved to win the Ballon d'Or more than the Croatian midfielder. 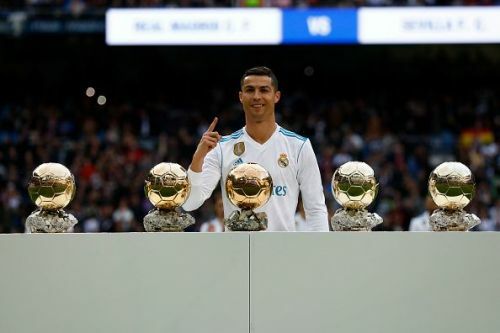 Ballon d'Or 2017 winner, Cristiano Ronaldo enjoyed a brilliant 2017-18 season but is unlucky to finish as the runner-up to Luka Modric in this year's Ballon d'Or award. The 33-year-old finished as the top goalscorer in the Champions League 2017-18 and helped Real Madrid win their third consecutive Champions League title. Ronaldo was voted as the best forward of the tournament and was also the part of UEFA Champions League Team of the Season. Although Real Madrid finished third in the LaLiga last season, Ronaldo managed to score 26 goals and was only behind Lionel Messi as the LaLiga's top goalscorer. The Portuguese international was also the part of FIFA World Cup 2018 Dream Team. The former Manchester United player moved to Juventus in the summer transfer window of 2018 but the switch didn't affect his form and he is currently the joint-top goalscorer in the Serie A with 10 goals.